I’ve been updating my old patterns this week and here’s one I’ve completed. Its my Field of Flowers crochet square . . .
Its a 6″ (15 cm) granny square just perfect for using up all those colourful scraps! I’ve used cream as the background colour for the flowers in the photo above but you could use any colour you fancy. 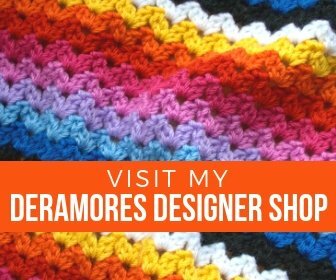 The skill level is easy and would suit crochet beginners. I love making these squares while watching tv – they are so simple to make! 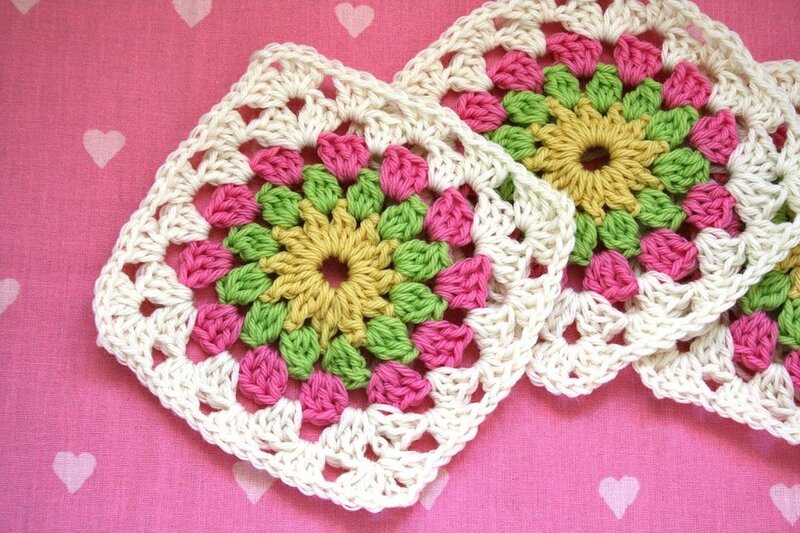 Click the buttons below to purchase the Field of Flowers crochet square either in my store, or Etsy and Ravelry.